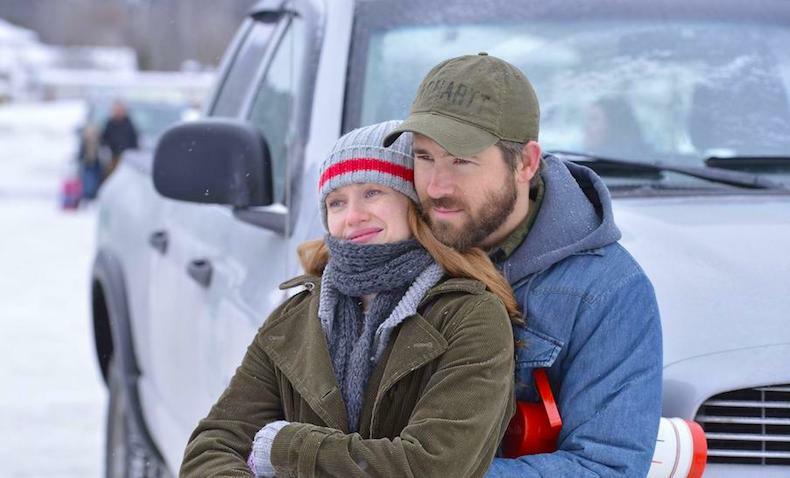 Here is a new clip from Academy Award-nominated director Atom Egoyan’s thriller, “The Captive.” The film has a limited VOD release today, November 13, on DirecTV. Its wide release is scheduled for December 12. “The Captive” is the story of a young girl gone missing. Her father, Matthew (Ryan Reynolds), and mother, Tina (Mireille Enos), are torn apart by the unsolved mystery and Tina starts to suspect Matthew’s involvement in their daughter’s disappearance. Years later, images of the girl surface online and Matthew begins a frantic search. In this exclusive clip, Matthew and Tina have a tense phone call about their daughter, and you can feel the years of unrest bubbling beneath the surface.